You've Booked a Cruise, so Now What? 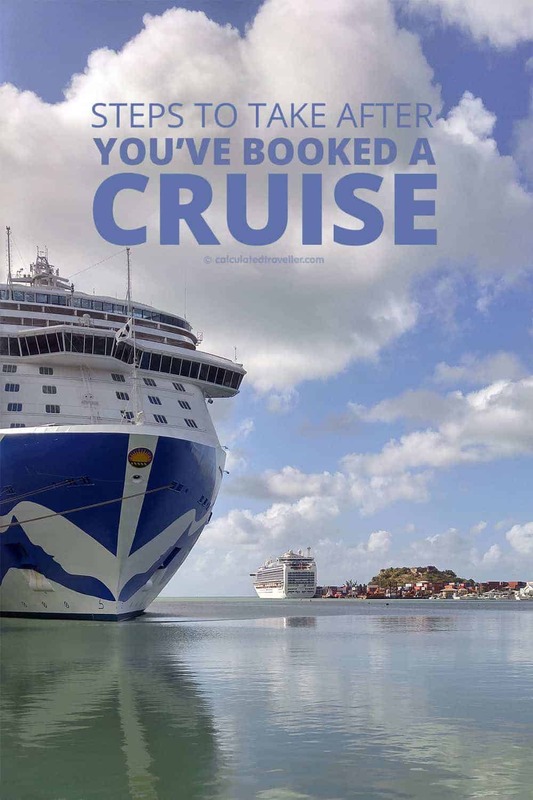 Home » Advice » You’ve Booked a Cruise, so Now What? 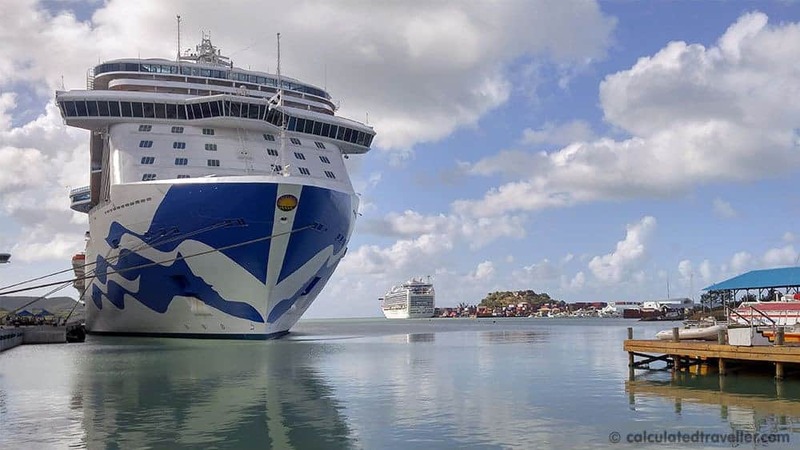 You did your research; you studied all your options, you decided that booking a cruise was the best choice for you, but now, the fun truly begins! Booking the journey is only a fraction of the fun. The real excitement starts in exploring the options for how you plan to spend your time aboard the cruise. Who knew that there were so many possibilities and things to do while sailing the seas? If you thought a cruise holiday was all about just sitting and staring out at the ocean…boy, do I have some news for you! Paying for a cruise can be a bit confusing. You paid one price, but what does it include? While this can vary from cruise line to cruise line, it’s always a good rule of thumb to do your research, so you know the answer before you go. There are some cruise ships where the price you pay covers only certain restaurants, so that would be an essential aspect to understand before dining! Also, gratuities are typically not included and will automatically be added directly to your onboard account. If you meet someone that goes above and beyond to make your cruise experience extra special feel to tip with cash. Tip envelopes are also available at the front desk if you prefer to be discrete. 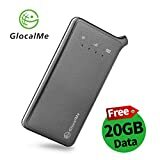 Other factors that could cost extra? Alcohol, internet, excursions away from the ship, and other services that you opt-in for such as spa services, room service, and laundry are more than likely always going to be extra on top of what you paid for your overall cruise price. If in doubt, ask! TIP: Take advantage of beverage plans and onboard specials to save a bit of cash. Get Legal and Read the Fine Print! Your cruise ticket will come with a long list of legal rules and regulations. The fine print for each cruise line varies, and legal rules change so even if you’ve cruised previously, it’s good to know your rights in case of any mishaps onboard the ship. It is your responsibility to ensure that you have the correct identification, passport, visas etc. you will not be allowed to board the ship. Also, take this time now to book any additional health or medical insurance that you may need for your trip. TIP: Did you know that if the price changes and is lower than what you paid for it that you can request a price match? Again, rules vary based on the cruise line, travel agent, and how far in advance you booked. Booking Excursions – What is there to do in Port? Don’t waste your time onboard the ship to start your research on excursion possibilities. If you know the options and activities available at the various ports of call before you board your ship, use that to your advantage. A lot of cruise ship operated excursions are limited, and many of them will sell out so the earlier you book your excursion ticket, the better! Don’t miss out on an opportunity to take a specific tour because you waited too long to do your research. Check with your cruise line to see if they have a dress code. While it may sound a bit strict, there are certain restaurants and dining rooms on the cruise ship that require a more formal dress. If you have no desire to eat at those locations, then you don’t have to worry. Otherwise, you need to be prepared ahead of time with the right clothing items prepared to be able to enjoy the more formal dinner setting on the cruise ship. TIP: No one will fault you if you wear the same suit or dress more than once. Switch out the tie and add a different shawl to change it up a bit. If you must have access to internet or phone options, make certain to check with your cruise line to verify that it is an option. Typically, Internet service is available on board all cruise ships, but it is quite expensive! 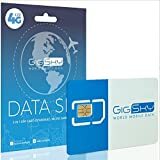 Do your research and compare prices to see if it is more cost effective to add a roaming plan or buy a supplemental global travel plan. There are also hotspots that you can buy that work internationally wherever you travel. TIP: Often you can find free Wi-Fi hotspots in the various ports of call but better yet, take this opportunity to have a digital break – you’re on a cruise ship vacation after all! The next few days, weeks and months until you board your cruise will be full of questions, research, and excitement. Those are good emotions to have! Allow yourself to ask questions, make sure that you are prepared with your research and enjoy the excitement and anticipation of all the amazing experiences that you are going to encounter on your upcoming cruise. Going on a cruise is like no other vacation experience out there. You are going to be surprised by how much you love your cruise ship experience!